In another bowl, combine the corn, celery, bell pepper and green onion. Add the lemon juice, oil and basil. Toss well. Season with salt and pepper. 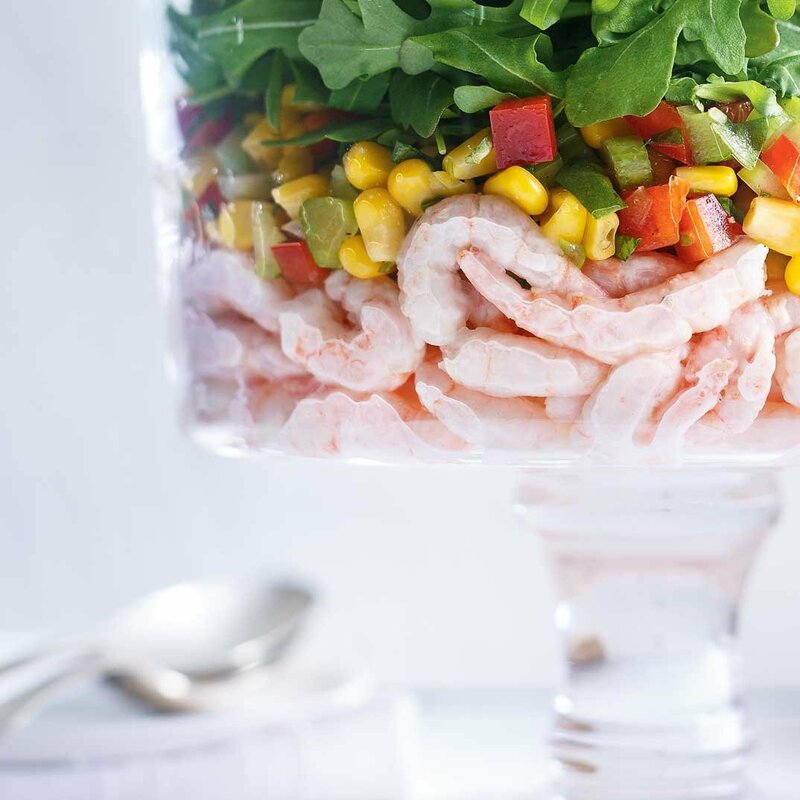 In a glass bowl, spread the shrimp salad. 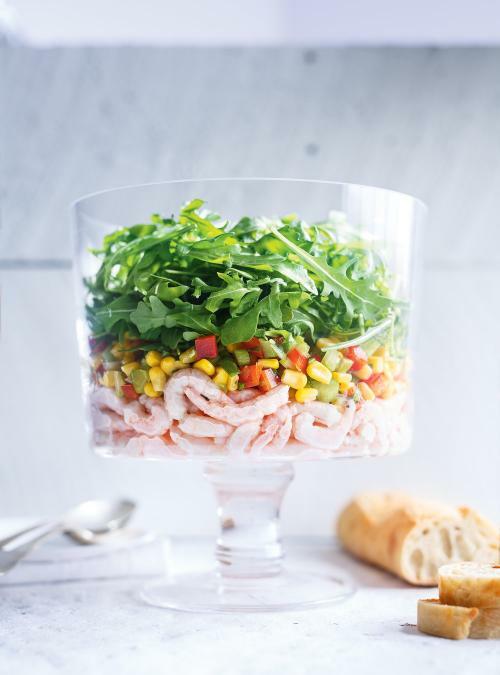 Layer with the corn salad. 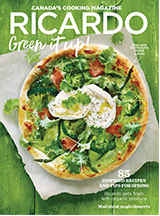 Top with the arugula. Serve as is on the table. Toss before serving or directly on the serving plate.